I have a lotus tattoo, so this is my favorite. It will go to someone special. 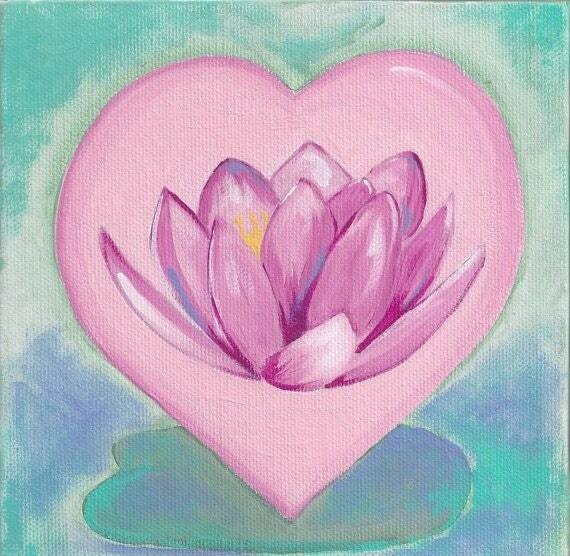 Love this lotus flower notecard..lovely! !